Menina Fortunato began her professional career at the tender age of 12 and now splits her time between Vancouver and Los Angeles, where she maintains as hectic schedule working both in front and behind the camera, owning multiple entertainment businesses, traveling the world while juggling being a wife and mother of 2. Menina has been seen by millions on TV and films including America’s Got Talent, Star Trek: Enterprise, Guys Choice Awards, Alias, MAD TV, Blue Collar TV, Poseidon, Spectacular, Kickin It Old Skool and Celebrity Fit Club, Cheetah Girls One World – Premiere Party. She has been fortunate enough to tour the world performing in front of stadium crowds of up to 60,000 people. She has worked with many recording artists including Britney Spears, Beyonce, Carrie Underwood, Paula Abdul, Carmen Electra, P!nk, Fergie, Luke Bryan, Earth Wind & Fire, MC Hammer, Victoria Justice, William Hung, Rain, Luis Miguel to name a few. After the height of her performing career, Menina transitioned into production. 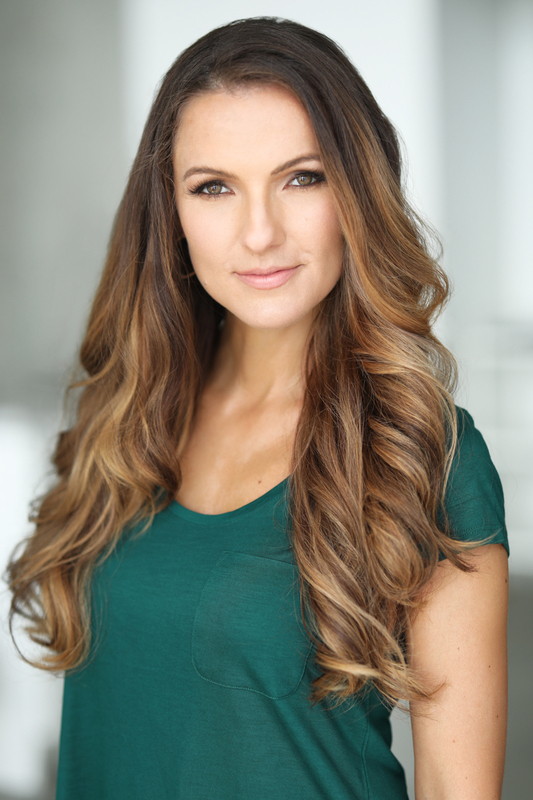 She was as an associate choreographer for The X Factor, associate consulting producer on America’s Got Talent, executive producer on various music videos for Danielle Cohn, Lexee Smith, Natalie Lyons, Celestina, Jordan Setacci, co-producer for Follow Me TV, Eyes of Faith, Murder 101. Aside from her entertainment career, she has judged and taught thousands of dancers across North America & Europe with companies such as Dance World Cup, 5678 Showtime, Celebration Talent, Stars of Tomorrow, PDTA, Dance Masters of America, World Class Talent Experience, Rainbow Dance Connection to name a few.​ She appeared as a guest judge on the TV Show DANCE MOMS starring Abbie Lee Miller, where she adjudicated Maddie Ziegler, Kalani Hilliker, Kendall Vertes, Mackenzie Ziegler, JoJo Siwa Nia Sioux. Menina is the founder/ owner of The Hollywood Summer Tour & The London Spring Tour which are prestigious dance programs intended to educate, guide and inspire those wishing to pursue a career in the commercial dance industry. She is currently on the advisory board at Studio School (formerly Relativity School) for their Commercial Dance BFA program. She has been on the voting committee for World Choreography Awards and was on the National Dance committee for SAG (Screen Actors Guild). With over 2 decades working in all areas of entertainment, Menina has a very rare and diverse amount of experience. She is known for her drive, passion, professionalism, diversity and congeniality.